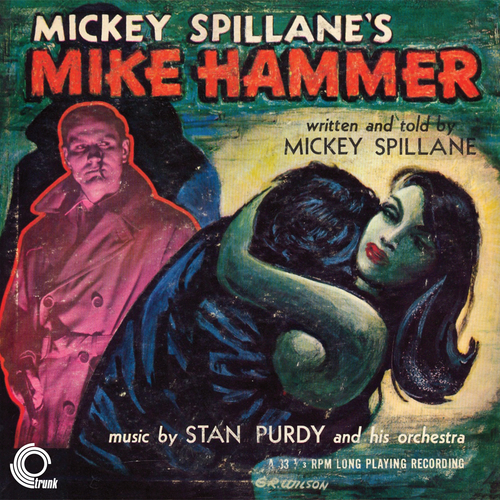 Interesting thing about this very rare recording is that it's the first and last time Mickey Spillane was actually recorded talking, or rather reading out one of his stories. So there. Good crime jazz too. All you need is a big raincoat, a sinister hat and maybe a few cigarettes. Stan Purdy - Oh Mike!